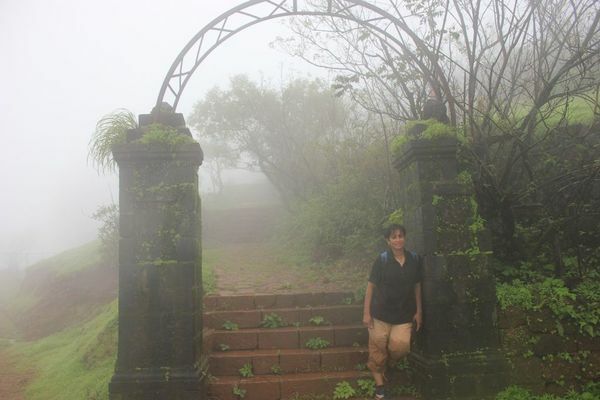 Matheran is a colonial time small hill station in a quiet corner of Maharashtra. I say unique because unlike the devastating flood inducing development in Uttarakhand, and most other hill-stations in India, Matheran has maintained its character of a sleepy town. All development is highly regulated, motor vehicles are not allowed and you need to walk or take a horse cart to move around. 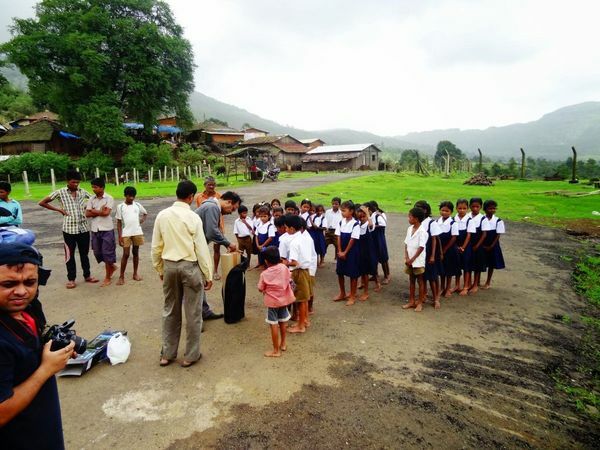 Recently GHAC organized a trek to Matheran, which began by some social responsibility by distributing stationary and sports kit at a local school for underprivileged kids. For most of the time weather was very nice with light drizzle making the hills lush green and mysterious with the fog. 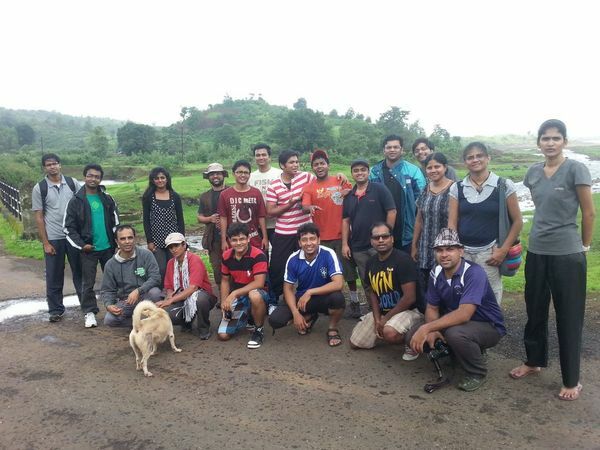 We had a great time exploring, hiking and just chilling in Matheran. 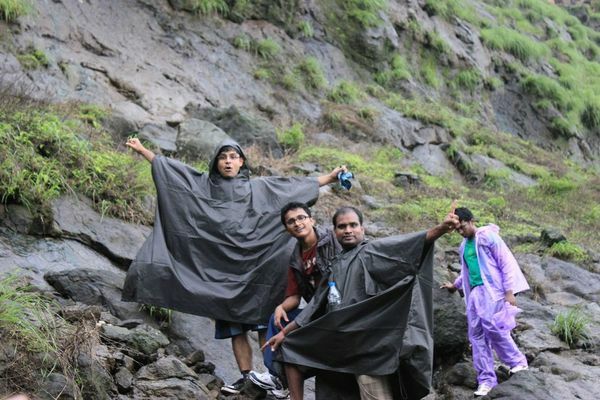 A Few more treks to Matheran are planned in coming weeks. Please check here to join them.